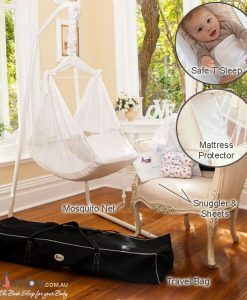 Would you do anything for a good night’s sleep? 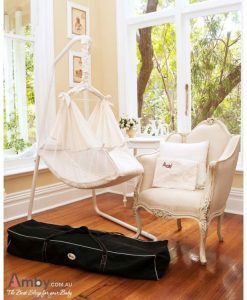 Provide your baby with an irresistible sleep space that mimics the warmth and comfort they felt in the mother’s womb with the Amby Baby Hammock. It was good before but now it’s even better with the release of the new and improved Amby Air Baby Hammock. 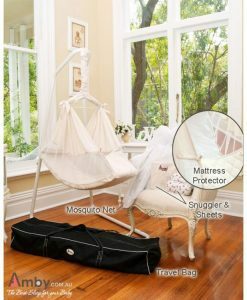 The brilliant new design includes features such as increased air flow and visibility and larger ventilation holes. 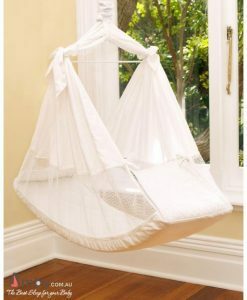 We believe in safety first and have worked hard to make the Amby Baby Hammock Air the safest baby hammock on the market. 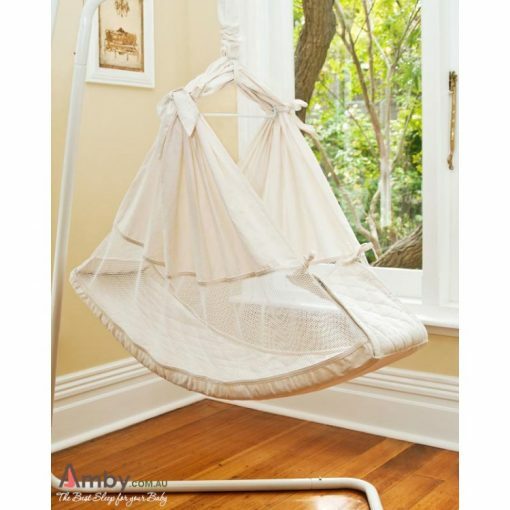 The one of a kind adjustable incline will help ease reflux and colic whilst the rocking motion and lack of pressure points soothes indigestion. 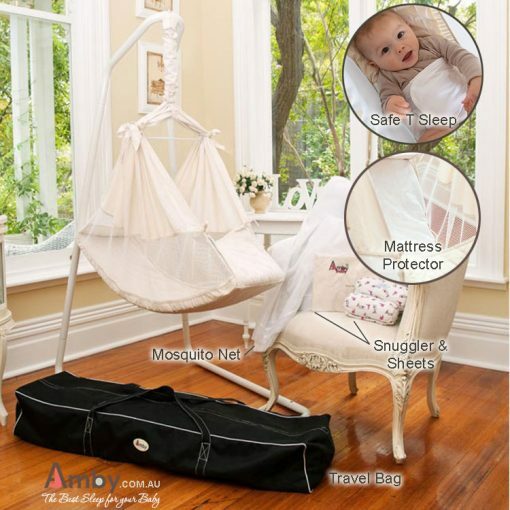 Order the all new Amby Baby Hammock Air today. 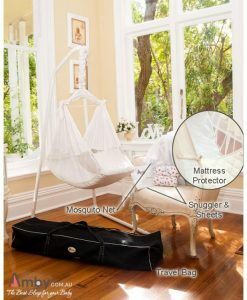 A small investment for a good night’s sleep. 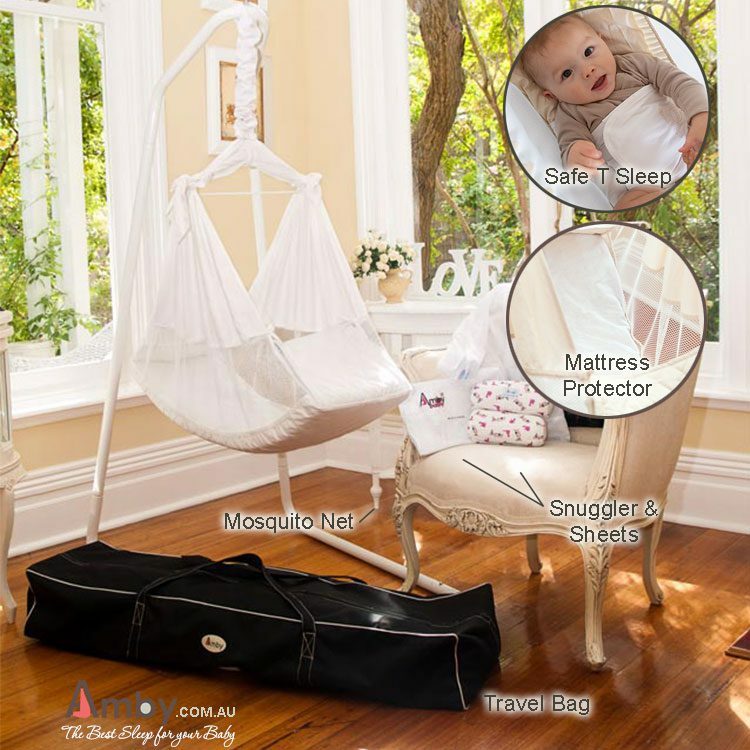 The new Amby Air Baby Hammock Ultimate Value Package truly is amazing value with great savings! 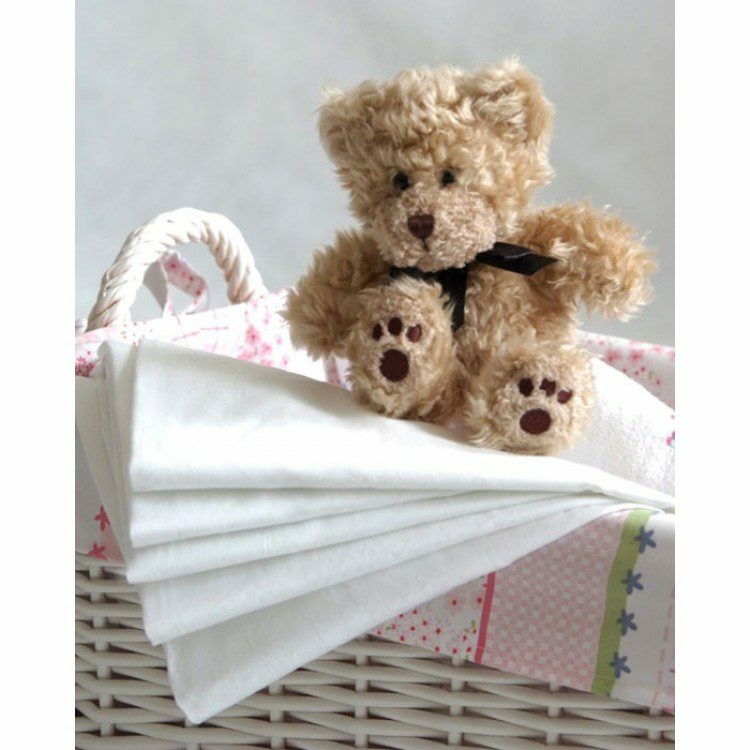 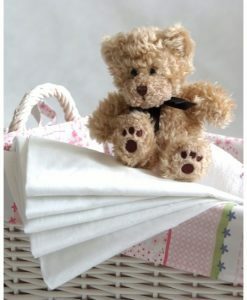 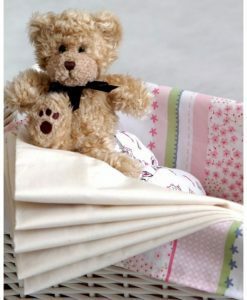 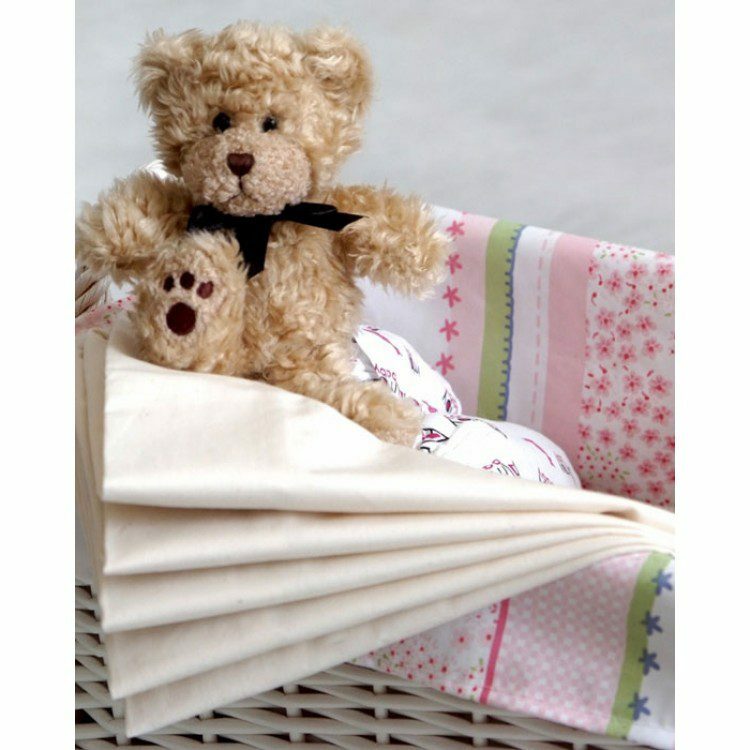 It includes absolutely everything you need for your baby from day one and is by far our most popular package. 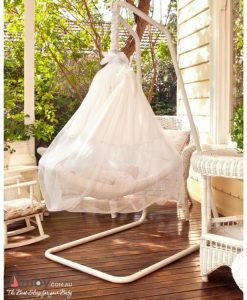 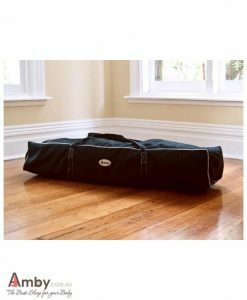 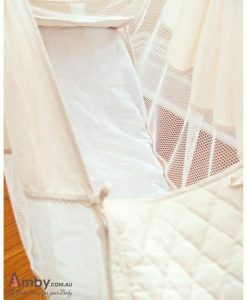 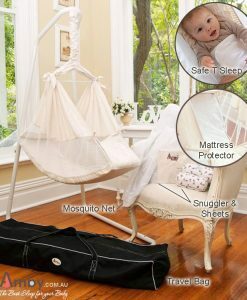 Amby Mosquito Net – enjoy using your Amby baby hammock both indoors and out! The majority of our customers purchase the Ultimate Value package as it is the most cost effective way to get everything you need – ready for you and your baby to sleep well! 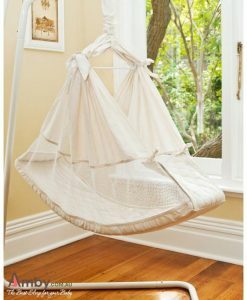 The Amby Air Baby Hammock is the perfect baby bed, ideal for the unsettled baby, babies with reflux or infants with colic. 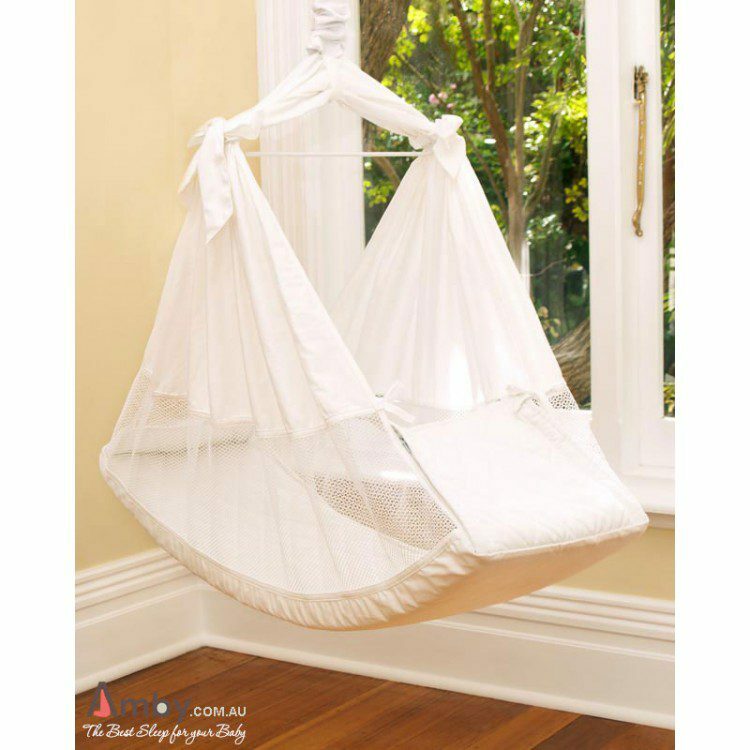 See our Why Amby page for more information or our wonderful TESTIMONIALS to see for yourself why Amby is the world’s favourite baby hammock since 1989! 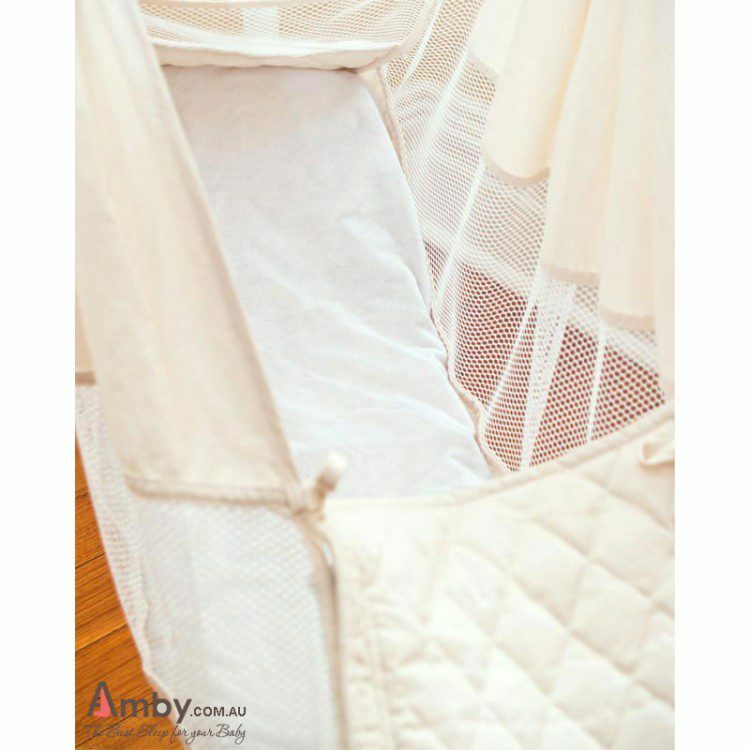 * Amby’s high quality mattress is free from harmful fire retardants and passes the proposed Standards Australia and Standards New Zealand tests which will assess the softness of baby bed mattresses.